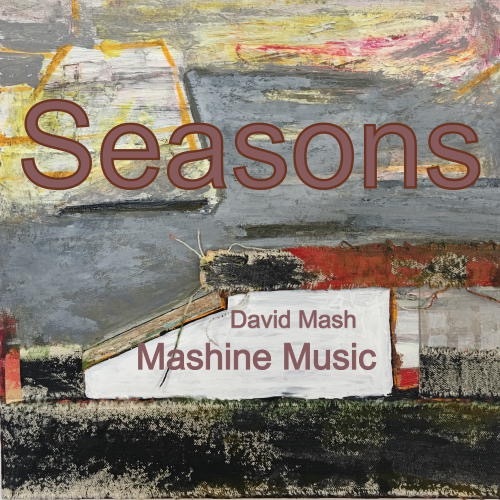 Coming Soon – Chapters from David Mash and Mashine Music! New Mashine Music album “Seasons” is available for pre-sale on Artistco! Bruce Arnold on New Music Posts! Bruce Arnold on New Mashine Music album “Seasons” is available for pre-sale on Artistco!